As per the latest data, out of the over 41.02 crore PANs issued, an overwhelming number of more than 40.01 crore PANs are held by individuals. 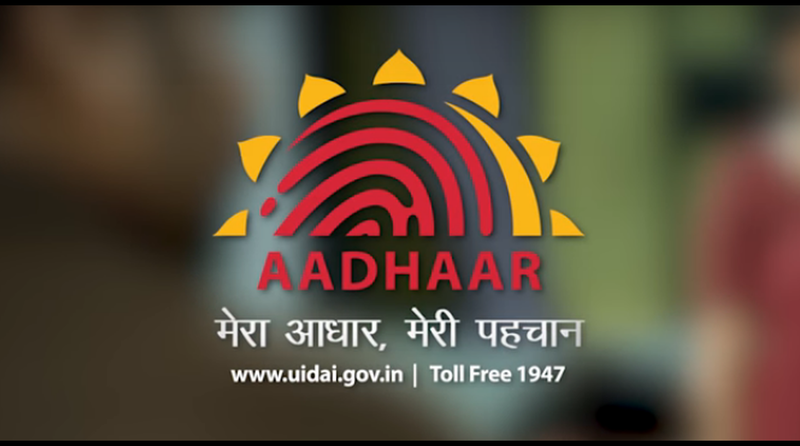 Over 21.08 crore permanent account numbers (PANs) have been linked with Aadhaar till now, the latest data revealed as the Supreme Court upheld the validity of the linkage between the two databases Wednesday. As per official figures accessed by PTI, a total of 21,08,16,676 PANs issued by the Income Tax Department have been linked with Aadhaar till Monday. The total operational or issued PANs are over 41.02 crores (41,02,66,969) as per the same timeline, the data said. “The deadline for the PAN-Aadhaar linking has already been extended by the CBDT to March 31 next year, as per an order issued on June 30 this year,” a senior official said. The rest are in the name of companies and other categories of taxpayers, the official said, adding the figure reflects that about 50 per cent of the PANs has been linked with Aadhaar till now. The deadline to link the two databases has been extended five times in the past in view of the apex court order to keep it open till a five-judge constitution bench delivers its judgment on petitions challenging the validity of the biometric scheme and the enabling law. That judgement came on Wednesday and the court has upheld the linking of the two databases. The government, sometime back, had made quoting of Aadhaar mandatory for filing income tax returns (ITRs) as well as obtaining a new PAN. Section 139 AA (2) of the Income Tax Act says that every person having PAN as on July 1, 2017, and eligible to obtain Aadhaar, must intimate his Aadhaar number to the tax authorities.